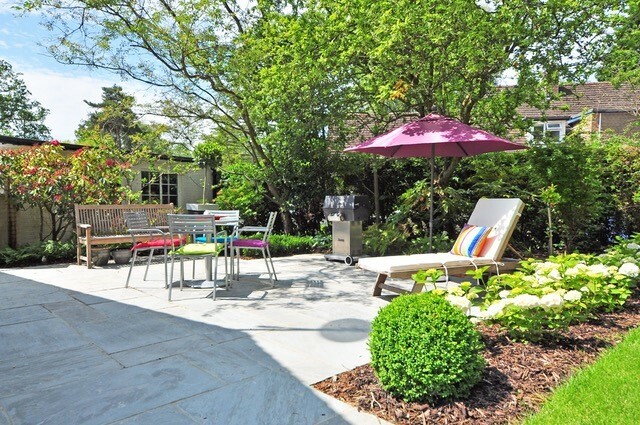 Dry, warm summer weather offers the perfect opportunity to tackle some home improvement projects. 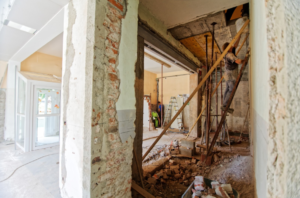 Summertime inspires all sorts of renovation efforts, but many of the more ambitious potential projects, like installing a pool or a central air conditioning system, require quite a large investment. Luckily, these summer home improvement projects will do less damage to your bank account than most smartphones, which have an average price of about $700. Some of these projects will even provide benefits all year round! 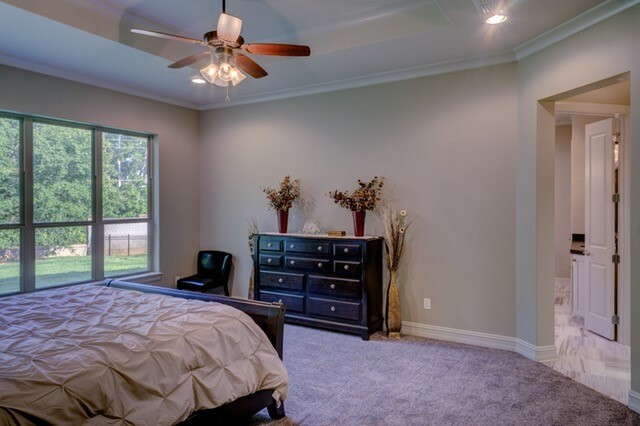 Ceiling fans are an asset in almost any climate. Simple air circulation can make humidity feel less oppressive and can also help ensure the even distribution of cold air from air conditioners and open windows. 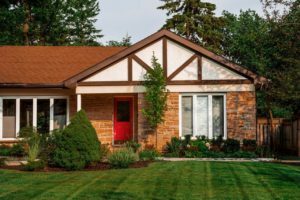 Ultimately, this affordable home improvement project can end up saving you money by making your HVAC setup more efficient, even during wintertime. Heat rises, and that means attic spaces can get unbearably hot during summer months. All that heat trapped in your attic can make the whole house warmer, which in turn causes your air conditioning costs to skyrocket. Even if you don’t feel the heat elsewhere in your house, a superheated attic can cause major issues for your roofing materials. 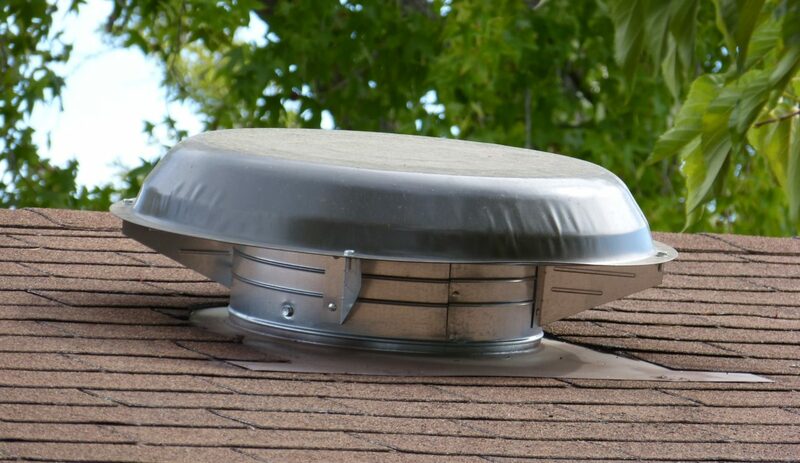 Attic fans are a great solution to this issue; they’re affordable and simple to install, so you’ll get a great return on your investment. Skylights are expensive, but you can have a solar tube installed in your home for less than the cost of an iPhone. A solar tube is essentially a compact skylight that starts with a dome-shaped window on the roof and allows sunlight to pour into the home via a tube, which may be angled to direct the solar tube opening in the ceiling to a specific location. 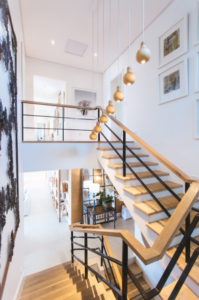 Solar tubes can be a cost-effective way of bringing some natural light into your space without the hassle and heat buildup associated with a skylight. The solar tube itself will typically cost around $250. You may pay more for extra options, though. For example, some solar tube kits include LED lights so you can use it as a light source even when the sun goes down. Solar tube installation is relatively simple, but because it requires roof access and the use of specialized equipment, it’s not something most homeowners can take on themselves. Installation usually costs around $300, which covers the quick installation period of roughly two hours. Window cleaning is a smart way to instantly make your home feel fresher and more attractive, and summer is the perfect time to do it. 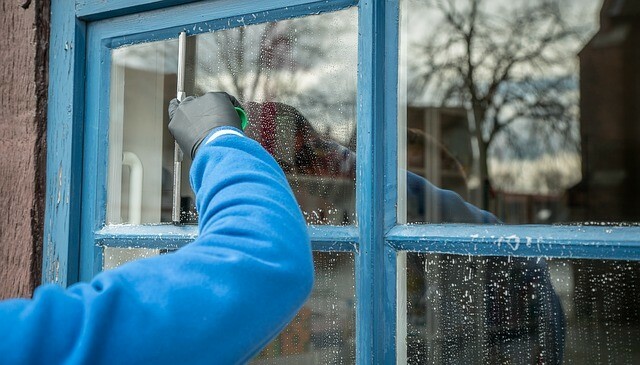 Winter is too potentially cold, rainy or icy and fall and spring bring too much pollen and other plant detritus to be ideal for window cleaning. While you can clean your windows yourself, it’s probably best to let a professional handle it, especially if you live in a multistory house and have large windows. The number of windows you have and their size will determine how close or far from the average your project is. Interior and exterior window cleaning for a home with 20 window panes has an average cost of $300-$400 but even the high-end price of $700 for thorough cleaning on a large home is less than the cost of the average premium smartphone. Summer heat has a way of making hidden issues quite obvious. This is especially true if your carpets are dirty; heat can cause them to smell funky. 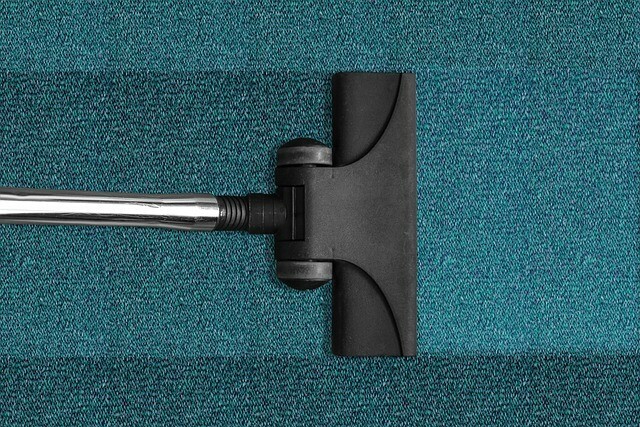 Nip this issue in the bud by having your carpets cleaned as temperatures start to rise. Summer is a good time for carpet cleaning because you can leave your windows open and let the carpets air out after they’re shampooed. Saltwater is much less harsh on swimmers’ skin than chlorine is, and it’s also way easier to take care of. If you’re using chlorine to maintain your pool, make the switch to salt. It’s actually a relatively simple process, especially if you’re starting out with an empty pool. Saltwater generators can cost as little as $400, and installation averages out at $300 on the low end, meaning you’ll get your new pool setup complete under the average smartphone budget. Once the initial setup is done, saltwater costs between $70-$100 to maintain each year, while chlorine costs $300-$800 on average. 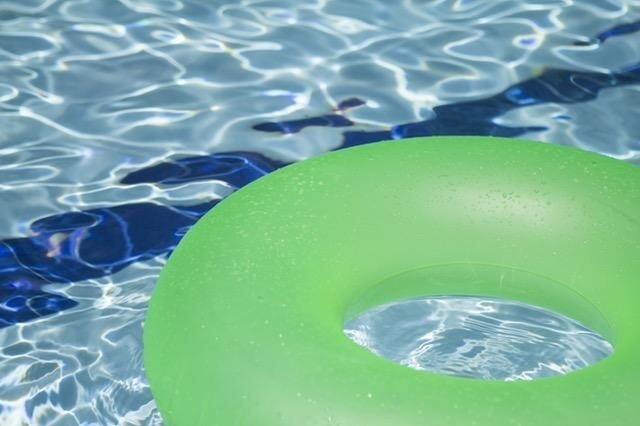 Backyard barbecues and pool parties are what summer’s all about, but all that entertaining can be tough on your plumbing, especially if you use a septic system. Keep your home’s interior clean and maintain your plumbing by renting portable toilets for the summer instead. 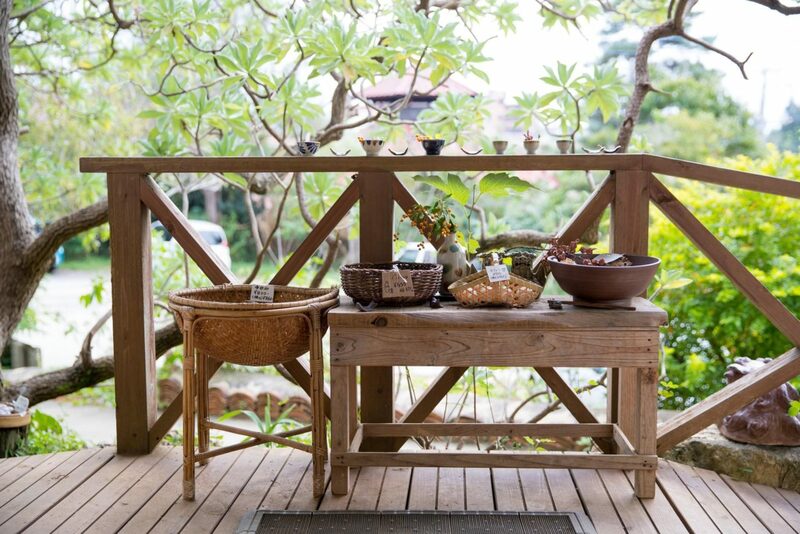 Some of these portable options can be quite cushy, and your guests will love how convenient they are. Renting a single portable toilet unit costs an average of about $260 for a single month. This cost usually includes two service appointments for maintenance, including emptying the unit’s tank. You can even go for a deluxe rental for less than the cost of a smartphone; the high end rental costs $435 per month on average. Author Bio: Isabel Pérez – Content Marketer at Fixr.com. 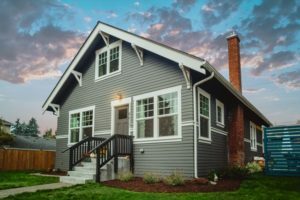 A writer by day and a reader by night, she writes about home improvement tips and tricks to help homeowners learn more about improving their properties.